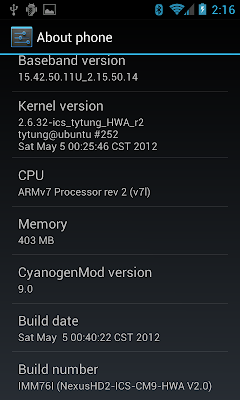 NexusHD2-ICS-CM9-HWA V2.2+ is built from the official CM9 source code. Include tytung's ICS HWA ramdisk (initrd.gz). Credits: tytung, Securecrt, Rick_1995, Xylograph, rapmv78, texasice, firesnatch, ankuch, romanbb, marco.palumbi, samuaz, dk_zero-cool, the CM and the Evervolv teams, etc. Root, su, busybox, zipalign, init.d scripts, etc. June 29 updated: Flash kernel tytung_HWA_r3.2 for fixing the battery drain (about 40mA) after using Bluetooth. 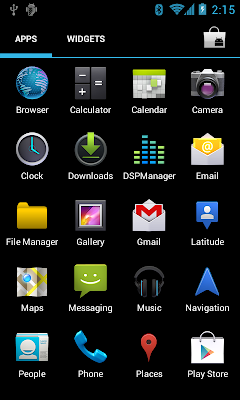 This ROM works for MAGLDR and cLK at the same time. NexusHD2-ICS-CM9-HWA ROM discussion begins from this post. 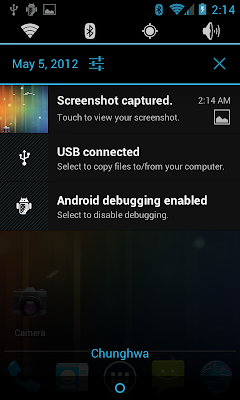 Please install Link2SD or visit the NexusHD2-ICS-CM9 A2SD Discussion Thread for how to increase the internal storage size, and post all the a2sd questions in that thread. Thanks. Please use at least 170MB system partition and at least 2MB cache partition. Cache partition (/dev/block/mtdblock4) is only mounted and used by CWM. Advanced -> Wipe Dalvik Cache while upgrading from an old version and wanting to retain data. Flash softkeys-buttons_activator_update.zip to activate the soft virtual buttons. If you suffer from this WiFi issue, you can flash BCM4329_firmware_v4.218.248.18.zip or install WiFix.apk. 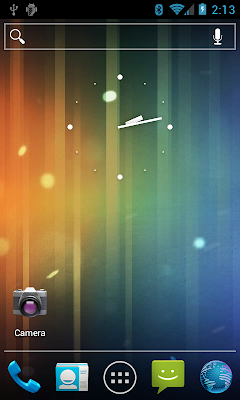 June 28 updated: Battery Circle Mod for V2.4. 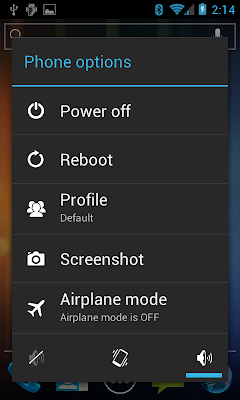 June 28 updated: Softkey power mod + Battery Mod for V2.4. 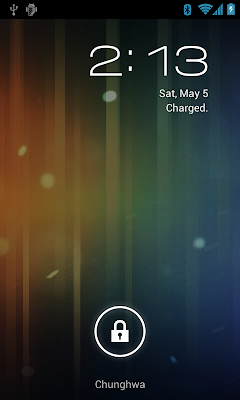 June 28 updated: NavBar invisible left-power right-search buttons.